As it is only just over a week until Valentine's day... I've compiled a few gift ideas for the guys who are still stuck on what to buy the woman in their life, or if you would just like to treat yourself to something special. 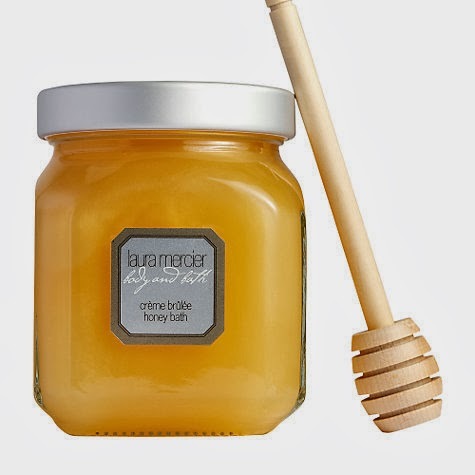 First up is the Laura Mercier Creme Brulee Honey Bath and although it is £32, it is totally worth it. If you haven't come across the Creme Brulee range at the Laura Mercier counters.. where have you been?! It smells incredible. I think this would make a great gift if your other half has been feeling stressed or just loves indulging in long baths! For those who are beauty obsessed like me, I'm sure another neutral eye shadow palette won't hurt? 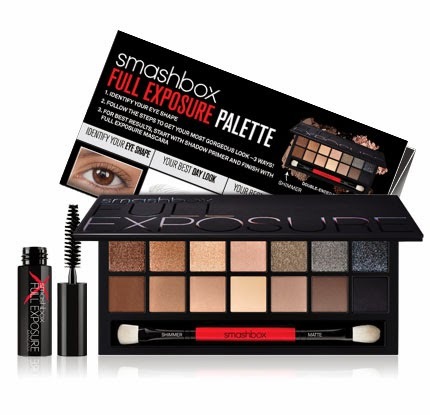 There have been quite a few neutral eye shadow palettes releases recently but for the price, it has got to be the Smashbox Full Exposure Palette at £36! You can create so many different looks with this palette and they blend seamlessly onto your eyes. Of course for Valentine's day you might be expecting some sort of jewellery? 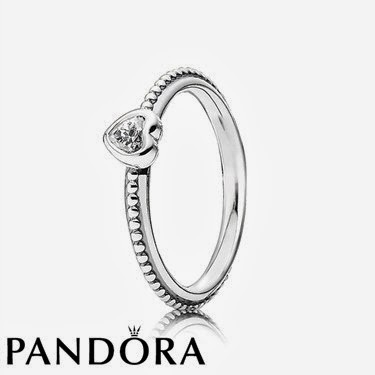 Pandora have some nice pieces for V day at the moment. I've spotted a little heart ring and at £35, it's not going to blow the budget. It's simple and delicate and you can get it in 3 different colours too - red, light pink and clear. However, buying a ring for your other half when you've only been together a few months may not be the best idea? Maybe treat yourself to this one instead girls! And last but not least... Fragrance is always a good gift. Recently, I've been obsessed with this perfume - Flowerbomb by Viktor & Rolf. The only way to make me happier would be to buy me the gift set! I think it's roughly around £60 depending on where you buy it but if you're a fan of the fragrance like I am, you will want it in every shape and form. Hopefully this has given you some inspiration and ideas for V Day.